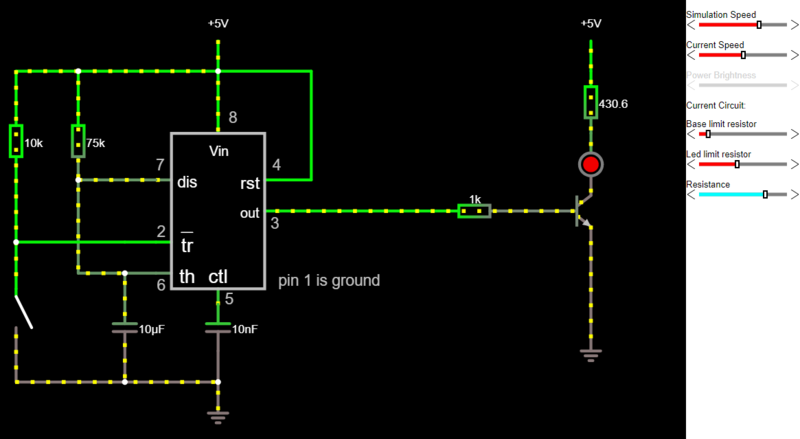 Few 555 timer chip examples built digitally in falstad circuit builder. This one is Schmitt trigger with 2/3 and 1/3 Vcc hysteresis. Check out extra sliders and see how current through led changes. Another one - LDR logic board. Similar, but without hysteresis as threshold pin is connected to stationary 10k resistor, so the output is passed on at strict threshold level chosen by adjusting the variable resistor. 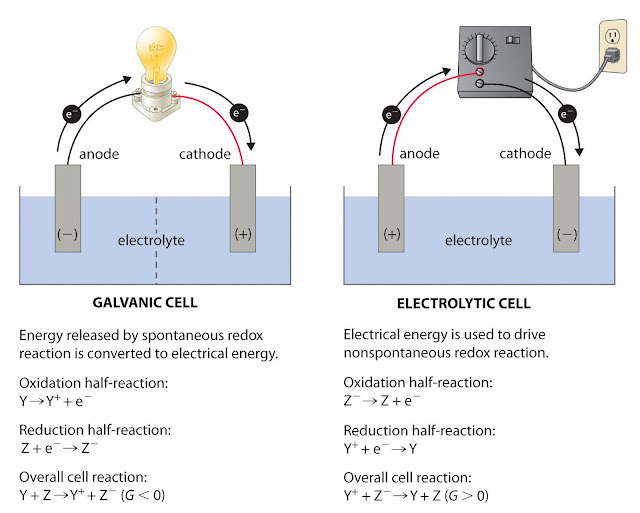 Here is a monostable circuit. Use switch as a push button and the LED will stay turned on for a certain time. Another way how to play with shell commands. By default new cygwin is not possible to install on Windows XP. 2. Create shortcut for cygwin installation file and add -X (*capital X) in target field. I hate long "how to" videos.